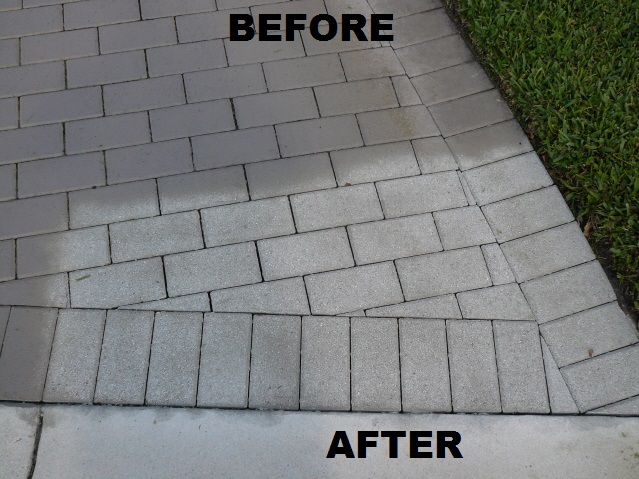 We are #1 for paver and brick sandblasting. 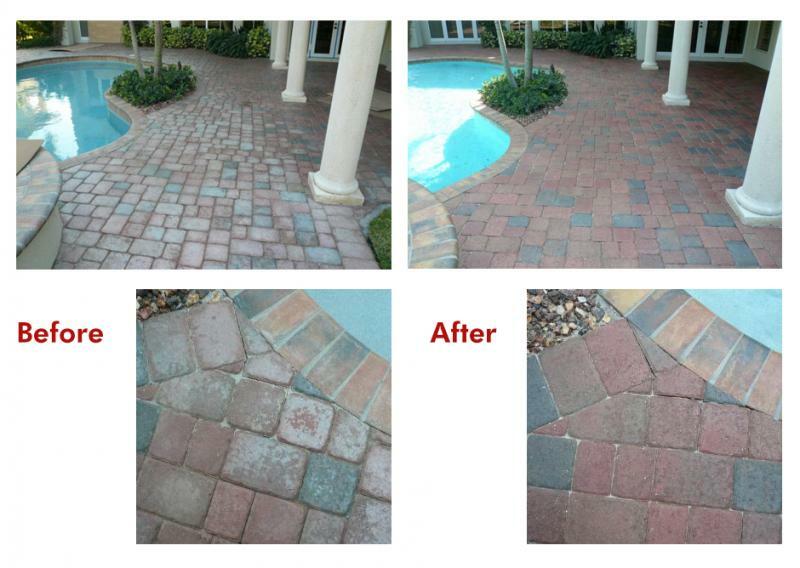 Pavers, Bricks, Marble, Travertine, Flat & Stamped Concrete. 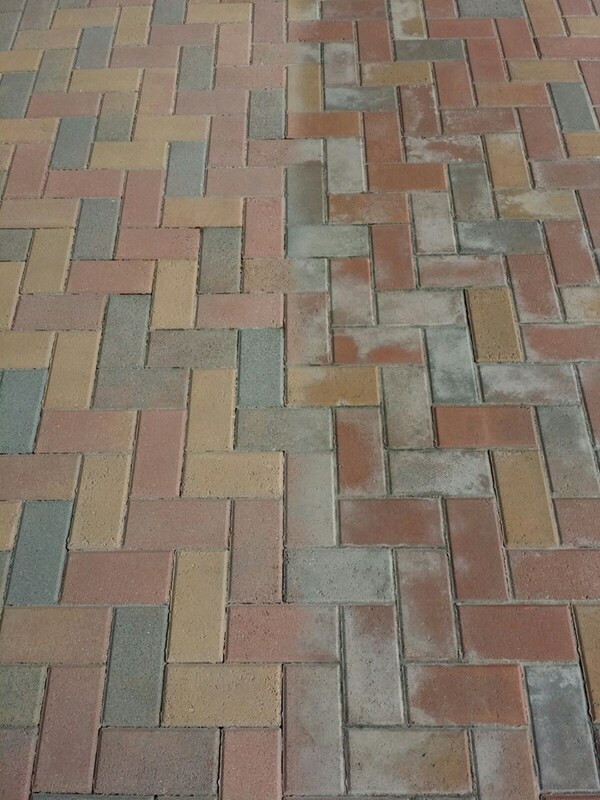 Pavers, Bricks, Concrete, Chattahoochee, Travertine and Marble. Marcite, Diamond-brite, Fiber-glass and Epoxy paint removal.